It’s been heartwarming to see how communities are working together to help those who are affected by the government shutdown. When will the shutdown ever end?! 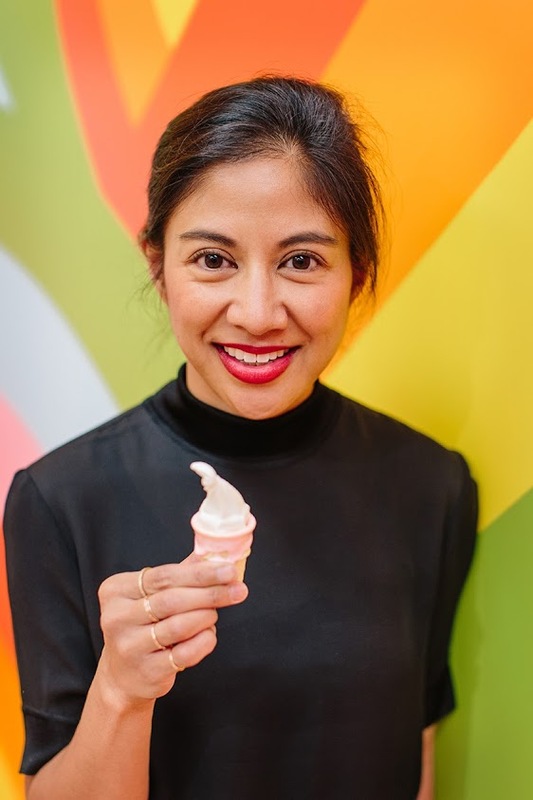 I was also glad to read that yesterday, Museum of Ice Cream in San Francisco announced two complimentary tickets to every government employee impacted by the government shutdown. I don’t know about you, but whenever I’m down, I like to get my culture on. I consider watching plays and musicals a serious form of therapy! 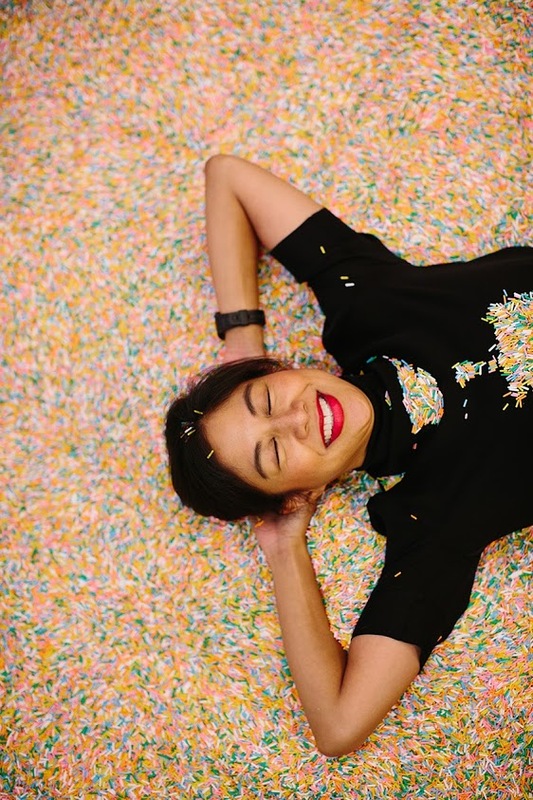 Museum of Ice Cream is a millenial version of Willy Wonka and the Chocolate Factory, promising many opportunities for selfies and Instagram. 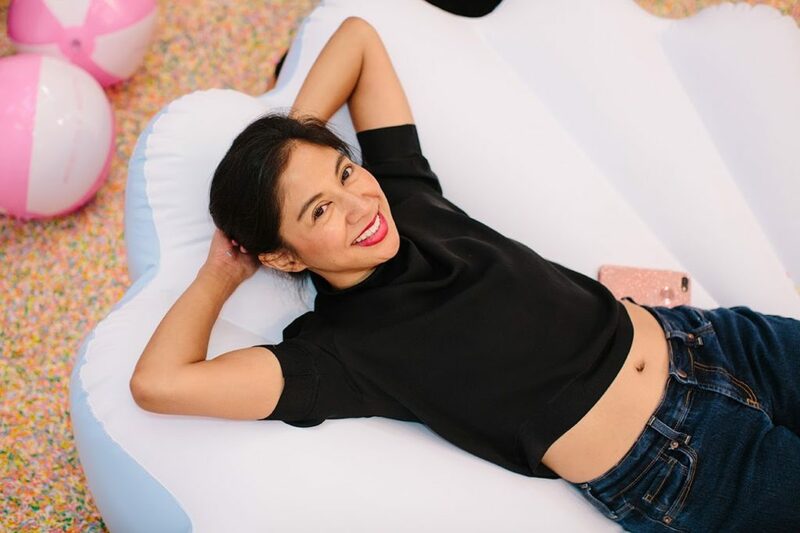 You can lounge in the sprinkle pool, swing, and of course, eat ice-cream! 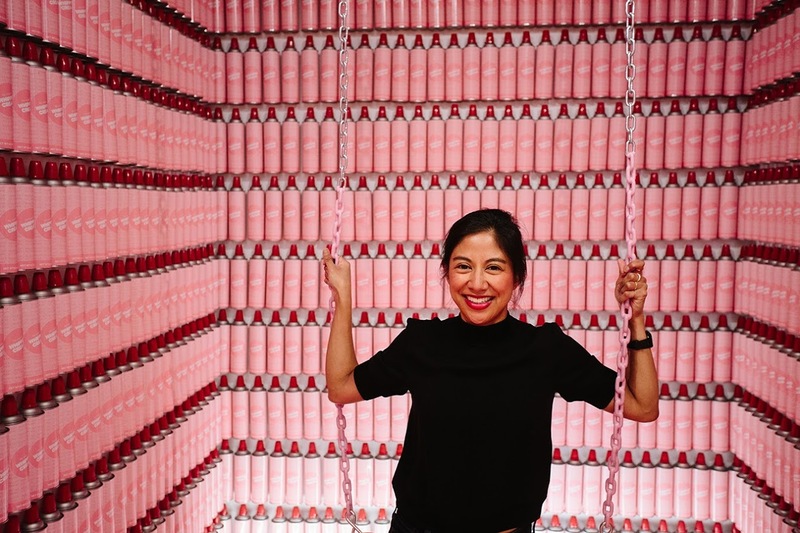 Museum of Ice Cream came to San Francisco in the fall of 2017. It first exhibited in NYC, then LA, SF, and Miami, but looks like it’s still going strong in SF. So come check it out if you’re local. 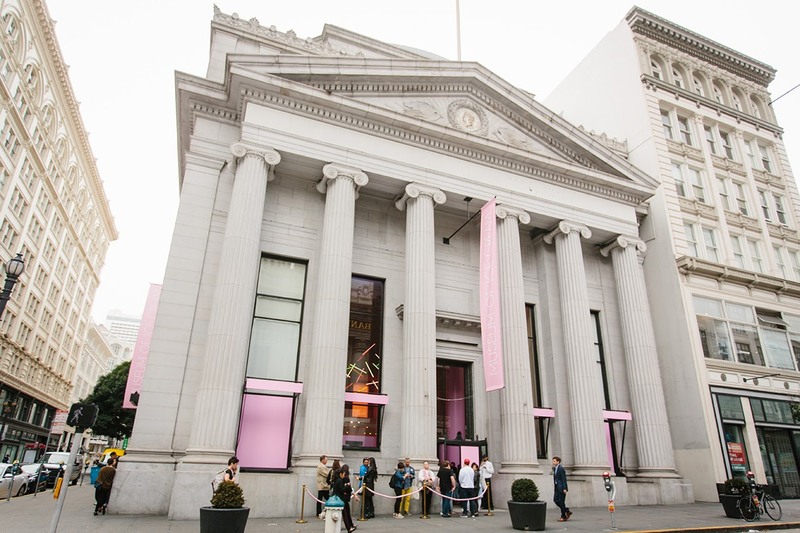 Fun fact: the SF exhibit sold its first batch of tickets in 18 minutes. These pictures are actually back from when the exhibit first opened in SF, but I never had a chance to post them. Yikes! I’m obviously way behind.